It’s that time of year for next year’s brides and grooms to start planning their weddings and many find that the task of setting up a wedding registry more daunting than the seating plan – and we totally understand why. It was once thought rude and money-grubbing to ask for cash instead of material gifts on your wedding day, but times have changed a lot since wedding regsitries were first established. These days, giving monetary gifts is becoming more more and more popular as accessible and innovative Wedding Tech modernizes the industry. Companies like yours truly, are doing are best to meet the needs and wants of couples getting married today and in the future. 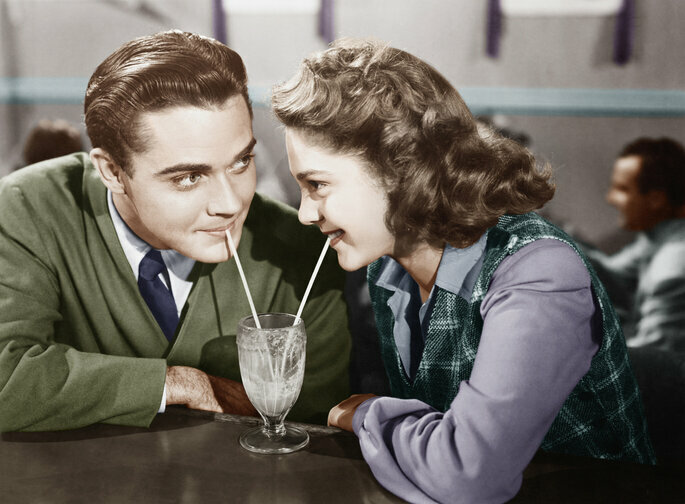 We discovered that most modern couples are more inclined to set up a fund or a cash registry, however they sometimes feel guilty about doing so. 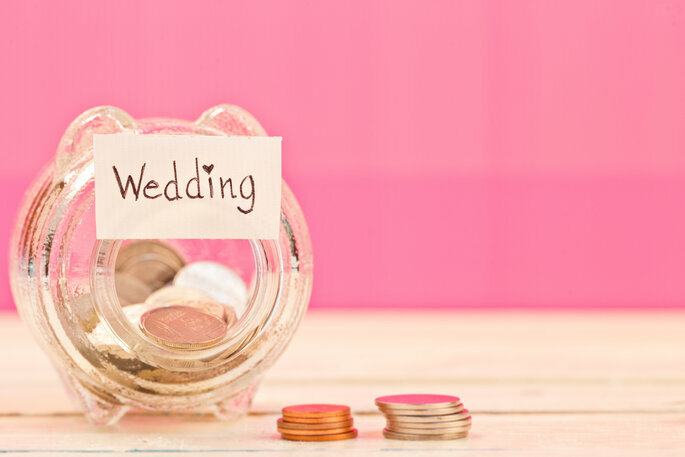 We thought we’d help put aside some of your fears and address the issues of asking for cash on your wedding day to help guide you with your decision. Not so long ago, getting married meant leaving your family home for the first time and moving into your own (often empty) house. Traditional wedding gifts were meant to help couples start building a life together by giving them essentials they would need for a new home. In the 1920s major department stores saw the potential to make money from this tradition and thus registries were created. These days, however, couples are more and more likely to already have those essentials, but they still feel uncomfortable asking for other things. Because it´s been our tradition to set up a classic wedding registry filled with occassion silverware, pannini makers etc., we tend to see it as unchangeable and it makes us uncomfortable with other emerging options even though they could be more suited to our generation and lifestyle. We think just giving money is crude and thoughtless, but for the rest of the world, that certainly isn´t the case. In many parts of Asia, presenting the newly wedded couple with a red envelop filled with money is considered the proper thing to do. In Jewish and Hindu weddings, wedding guests are expected to give the couple envelopes of cash in multiples of 18 and numbers ending in 1 respectively. The numbers are supposed to bring the couple luck. In Italy, couples go around giving sweets to their guests who give them envelops of money in return in a custom called the Grand March. One of the major benefits of asking for money instead of physical gifts is that you are in complete control of what you receive and can put it towards intangibles like a honeymoon fund, a rainy day fund, a dream house fund, a future children college fund, a charity of choice, or you could split it between all those options and more! Let´s face it, if you´re an engaged couple in this day and age, you´ve probably been living together for some time and it´s likely that you´ve already acquired all the various appliances and things that a traditional registry would give you. And we all know how wedding costs just seem to keep climbing. So, in this case, money can be the most useful and thoughtful gift a guest can give you. If you´re thinking of setting up an online cash registry account or want your guests to know that you’re open to receiving checks and envelops you should state it openly on your wedding website; however, you should also give guests the option to give you a physical gift (ie set up a traditional registry). You can also send out a wedding gift poem with your invitations that tactfully and sweetly states that you´d prefer to receive money. Everybody appreciates a little nudge in the right direction when it comes to gift giving. Also, tell your family and friends that if guests are asking what to do to let them know that both options are welcome. 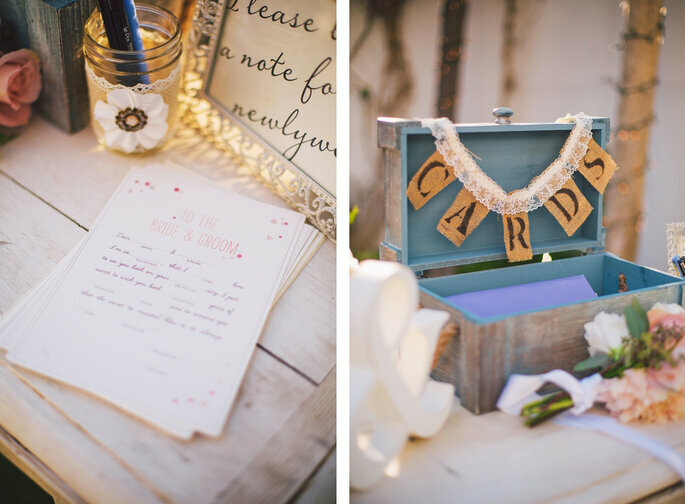 On the day of, some couples have modified the wedding card basket at their reception to indicate that guests can place both cards and envelops of cash there, in case guests feel awkward handing cash directly to the couple or don’t want to do so through an online system. The beauty of an online account is it eliminates all of that awkwardness. With services like Zankyou, you can set up an account and transfer all the funds contributed to you registry directly into you own personal bank account. It is also an all-purpose wedding portal where you can also set up your FREE wedding website and include all the easily accessible information your guests will need to know. Want to know more? Please, don’t hesitate to reach out to us! You can call one of our friendly representatives at (845) 789-4357 or email us at info@zankyou.com and we will respond to any inquiry within 48 hours. We look forward to hearing from you!